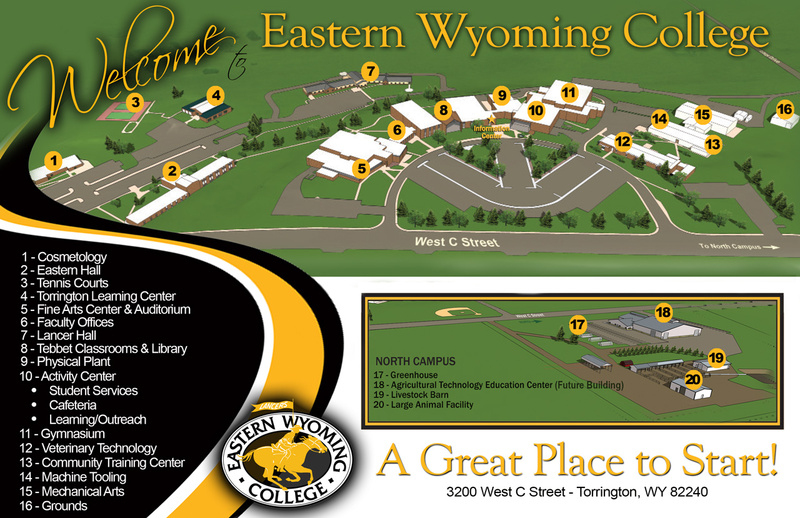 The Eastern Wyoming College Lancer Golf season began with a tournament hosted by Central Wyoming College in Riverton, WY, on September 6th and 7th. The Lancers won the tournament with a total score of 597. CWC placed 2nd with a score of 616. The Lancers will host their home tournament at the Cottonwood Golf Course on September 13-14.